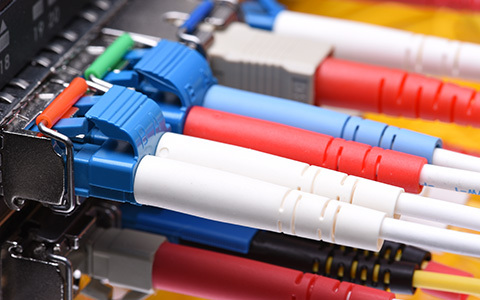 For Security Systems, Fire Protection, CCTV and Monitoring, Voice & Data Cabling Services in Greenville, SC and surrounding areas, contact Autech today! 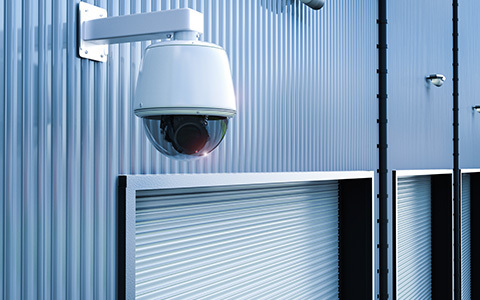 Autech provides safety and security solutions to both residential and commercial clients from Clemson to Spartanburg, Anderson to Laurens and cities throughout South Carolina. By utilizing the industry’s most innovative technology, we ensure you have a system that always performs. 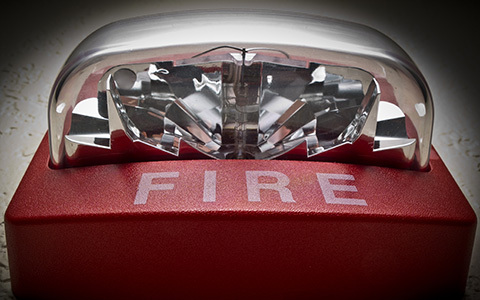 However, it’s our background in law enforcement and criminal investigation that enables us to design fire prevention and intrusion and burglar protection systems that are specifically tailored to address the specific risks that your location faces. 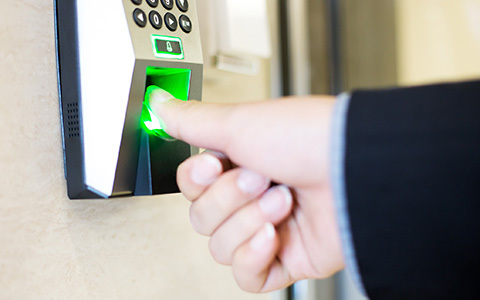 From security systems to fire alarms, access control to video surveillance and so much more, Autech provides the peace of mind that only professional experience can deliver. Today’s technology enables us to provide a level of security that far exceeds anything available as little as ten years ago…and it continues to advance. 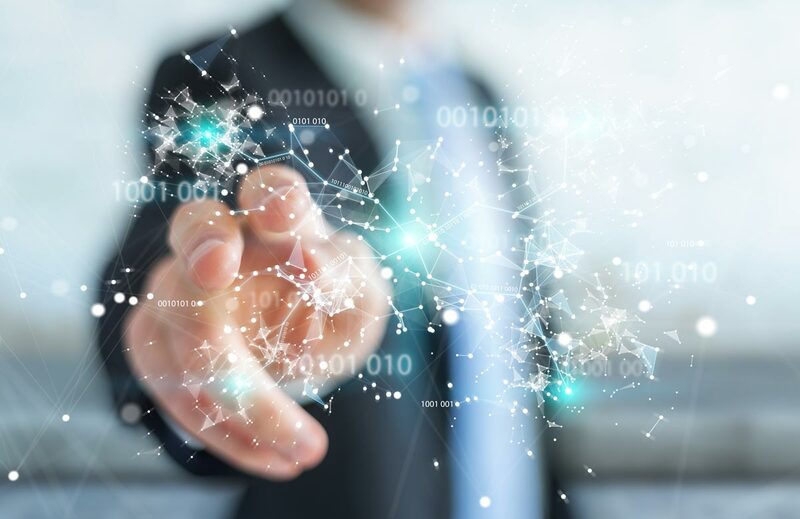 Constant research and development in digital video surveillance, software, hardware, automation and internet technologies make it possible to execute a host of functions from virtually any location. 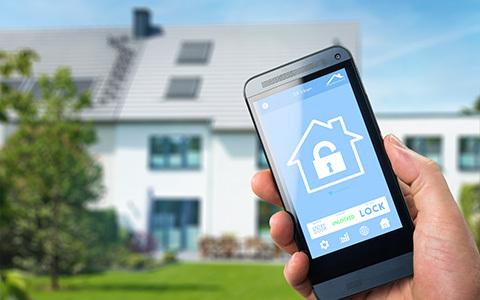 Arm or disarm a security system, raise or lower the thermostat setting, unlock doors and control most any light or appliance from any location: Autech brings a world of safety, security and convenience to you, wherever you may be. Our staff reviews the latest offerings from the industry’s most respected manufacturers of safety, security and automation equipment, ensuring we can always offer the best available options to you. The best equipment and most advanced technologies are worthless until they are put to use by professionals who understand their capabilities. Autech is proud to be staffed by one of the industry’s most experienced group of professionals. From schools and health care facilities to retail, commercial, industrial and residential locations, our techs have completed some of the most complex installations with amazing efficiency and precision. 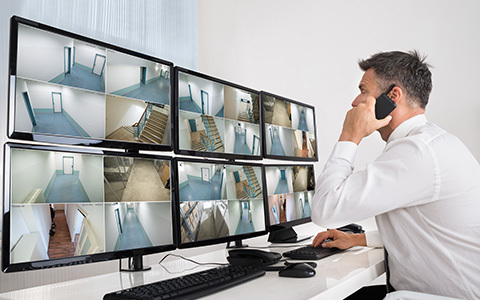 Security Systems, alarm systems, video surveillance, card access systems, network cable: Autech’s staff has the real-world experience necessary to meet your needs. Our techs and engineers are very skillful at integrating new equipment into existing systems whenever possible. 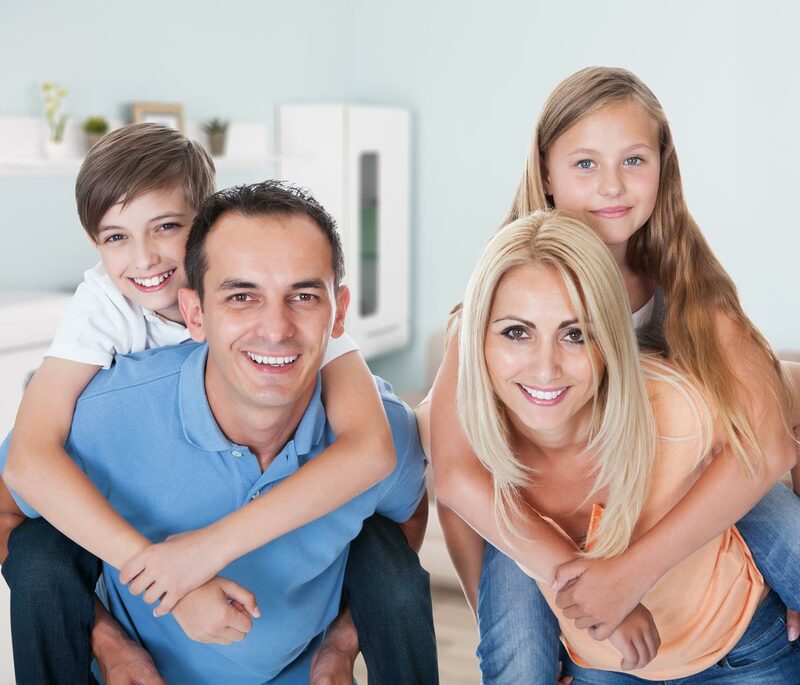 Equally impressive is their ability to provide ongoing maintenance and support to guarantee your system is always operational and responsive. If a problem arises, we’ll be there to resolve any issue and ensure the ongoing integrity of your system(s). Autech is known for delivering security and prevention solutions tailored to meet the individual needs of each location we service. We cater to clients encompassing a variety of fields.